They have also partnered with the LTA for the removal of the bicycles. oBike liquidators encouraged previous depositors to submit claims against the platforms through a website, an announcement revealed. “The provisional liquidators will review all claims and ensure that any distribution made to oBike users and other creditors of the company is done in a fair manner and in accordance with the law,” the announcement said. According to them, no proposal has been received from the collective grop of shareholders and founders of oBIke despite the liquidators’ attempt to arrange a discussion. With this, they have decided to take in legal advice as well. The liquidators noted that they will use and retain oBike users’ personal data in order to conduct the settlement of bike-sharing’s affairs. 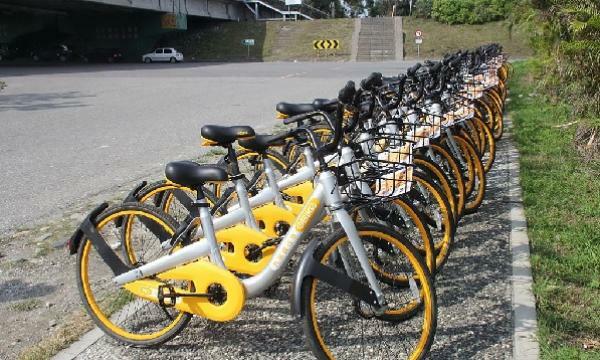 “The provisional liquidators will take all necessary steps to ensure that oBike continues to comply with its obligations under the Personal Data Protection Act in relation to its users’ personal data,” the announcement added. Since July 5, the liquidators have been cooperating with the Land Transport Authority for the removal of the bicycles.